It was closely followed for overall quality of living by three South African cities, namely Durban, Cape Town and Johannesburg, though these cities still rank low for personal safety. Issues around water scarcity contributed to Cape Town falling one place this year. Conversely, Bangui scored the lowest for the continent and also ranked lowest for personal safety. 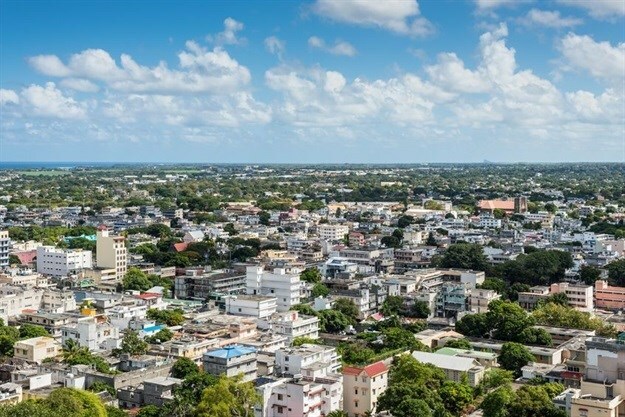 Gambia's progress towards a democratic political system, alongside improved international relations and human rights meant that Banjul not only had the most improved quality of living in Africa, but also in the world, rising six places this year. "Strong, on-the-ground capabilities are integral to the global operations of most international businesses and are in large part driven by the personal and professional wellbeing of the individuals that companies place in those locations," said Nicol Mullins, principal leader - career business at Mercer. "Companies looking to expand abroad have a host of considerations when identifying where best to locate staff and new offices. The key is relevant, reliable data and standardised measurement, which are essential for employers to make critical decisions, from deciding where to establish offices to determining how to distribute, house and remunerate their global workforces," Mullins added. 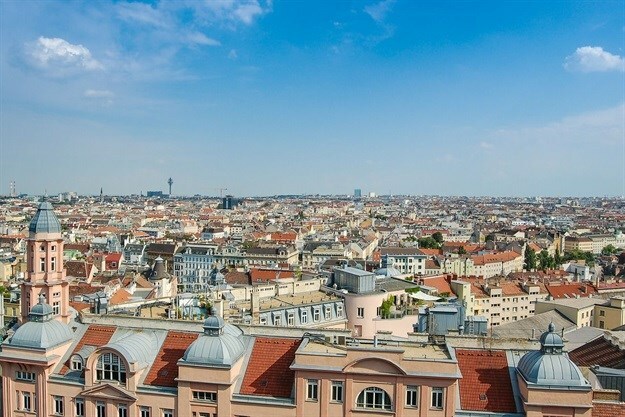 Globally, Vienna tops the ranking for the 10th year running, closely followed by Zurich. In joint third place are Auckland, Munich and Vancouver - the highest ranking city in North America for the last 10 years. Singapore, Montevideo and Port Louis retain their positions as the highest ranking cities in Asia, South America and Africa respectively. Despite still featuring at the bottom of the quality of living list, Baghdad has witnessed significant improvements related to both safety and health services. Caracas, however, saw living standards drop owing to significant political and economic instablitity. This year, Mercer has provided a separate ranking on personal safety, which analyses cities' internal stability; crime levels; law enforcement; limitations on personal freedom; relationships with other countries and freedom of the press. Personal safety is the cornerstone of stability in any city, without which both business and talent cannot thrive. This year, Western Europe dominates the rankings, with Luxembourg named as the safest city in the world, followed by Helsinki and the Swiss cities of Basel, Bern and Zurich in joint second. According to Mercer's 2019 personal safety ranking, Damascus ranked bottom in 231st place and Bangui in the Central African Republic scored second lowest in 230th place. "The security of the individual is informed by a wide range of factors and is constantly in flux, as the circumstances and conditions in cities and countries change year over year. These factors are crucial for multinationals to consider when sending employees abroad because they consider any concerns around the expat's own safety and can have a significant impact on the cost of international compensation programmes," said Mullins. "In order to stay abreast of the quality of living across all the locations where staff are deployed, companies need accurate data and objective methods to help them determine the cost implications of changing living standards."